Treat your pallet to an exotic taste. 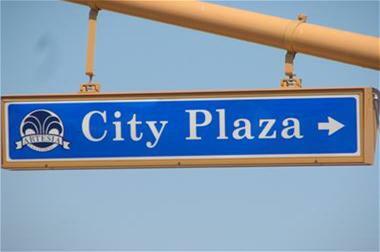 City Plaza is the go-to place for all sorts of Asian foods from South Asian (or Indian) food, Filipino food, Vietnamese (pho), Japanese sushi, Thai, and much more. Located on the southwest corner of South Street and Pioneer Blvd.